After working in Hospitality Management in Europe and over 20 years in the Wedding industry in San Diego I feel very lucky to be doing what I love the most. 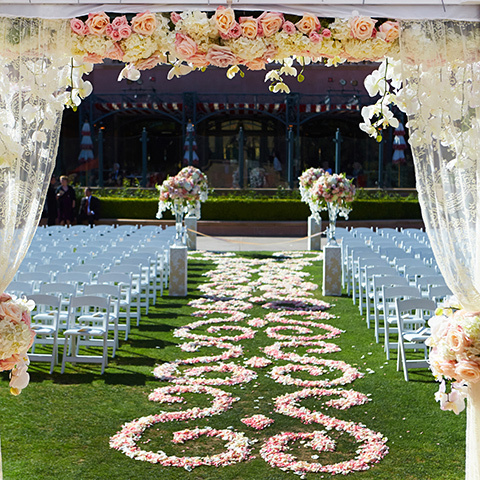 Having been on the other side of the fence in Event Management the organization of the wedding is second nature to me so what appeals to me most is meeting couples in love and designing a wedding that is the perfect reflection of who they are. The planning and creative process then becomes a lot of fun which is the way you (and I) want it to be! There are a lot of decisions to be made and a lot of money is spent so I will help guide you effortlessly through the whole process and put you in touch with vendors to suit your taste and pocketbook. 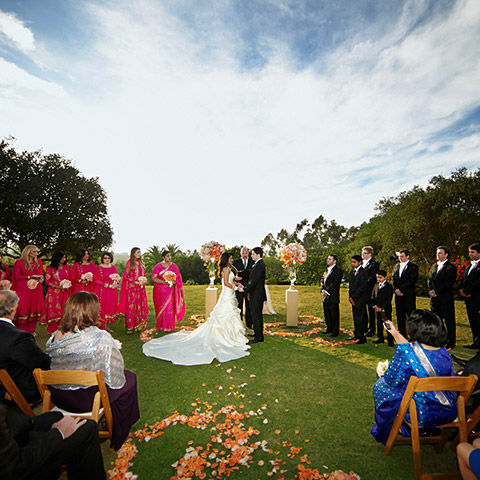 Together we will put together a team of professionals who will ensure that your wedding day is one to remember. Throughout your special day and events prior and after I work closely with my team to ensure you are looked after, everything is set up and everyone is taken care of.